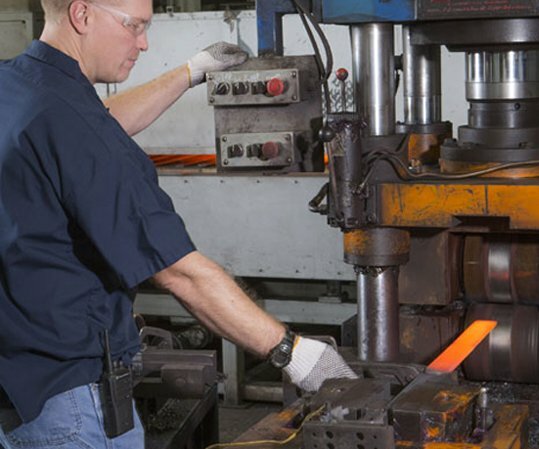 Based in Claremore Oklahoma and established in 1990, EMCO Industries offers a complete line of leaf springs and manufactured products for the specialty vehicle, RV, boat, agricultural, utility and trailer industries. 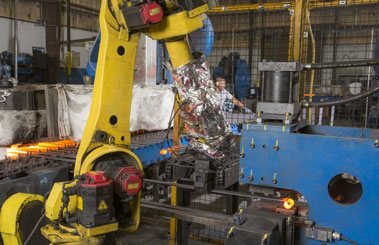 As an International Standards Organization (ISO) 9001:2015 supplier, EMCO is committed to providing a manufactured product that meets all of the primary objectives: Safety, Quality and Longevity. We are always exploring the latest technology in order to provide the finest product that we can manufacture. You can count on EMCO to provide consistent quality, time and time again. For over twenty years, EMCO Industries has manufactured a complete line of leaf springs, agricultural implements and heat-treated products. We offer an extensive variety of cataloged part numbers and design and engineer products specifically for customer application. Our products can be found on specialty vehicles, trailers, agricultural equipment, recreational vehicles and OEM axles and much more! We manufacture springs with capacities ranging from 250 pounds (114 kg) to 12,000 pounds (5,455 kg). We pride ourselves on providing the finest manufactured and heat-treated products available and in having the most responsive service. Our plant is located near Tulsa, Oklahoma, and services customers around the world. 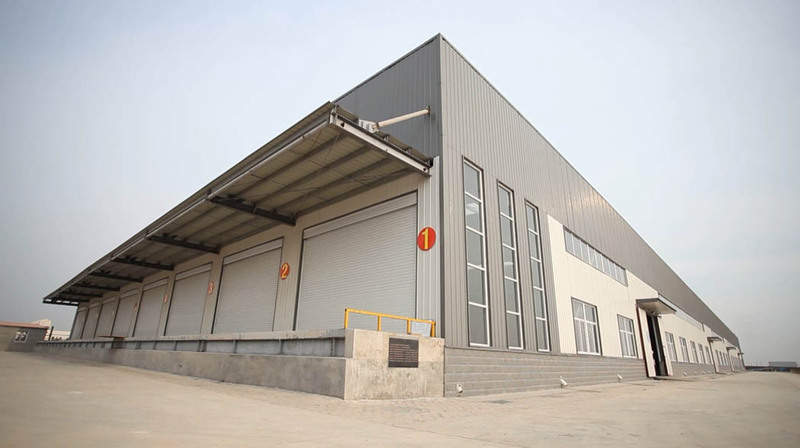 We also have a manufacturing plant in Haixing, China. We are always seeking new technologies and design ideas that will benefit our customers and allow us to access new markets. 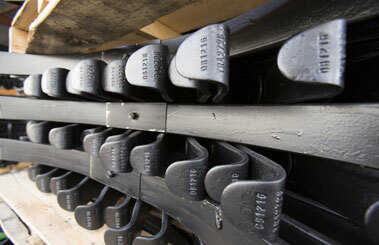 Our goal is to be the best supplier of leaf springs and agricultural products.